Ignacio Walker, director, cinematographer and Chronos Cinema’s co-founder, was part of the new Netflix Wildlife Series “Our Planet”. Four years in the making, 50 countries filmed and more than 600 people involved including scientists, wildlife cinematographers, producers and much more, Our Planet comes to deliver a never before seen wildlife series with a strong conservation message. 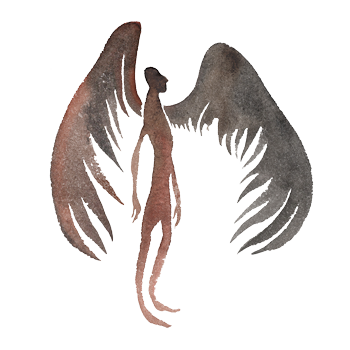 From Atacama to Colombia, Walker was originally in charge of the local production in Chile and Bolivia, scouting locations on the Atacama Desert and the Altiplano. 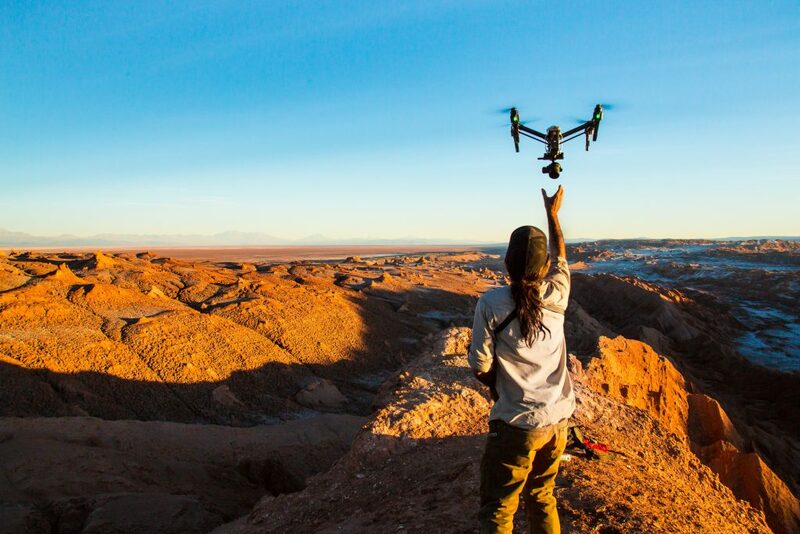 When the shoot decided to focus on the Moon Valley in Chile, the production company behind the series, Silverback films, hired him not only as the local producer, but to be the drone pilot, at a time when Drones quality was just catching up with this series’ quality standards. 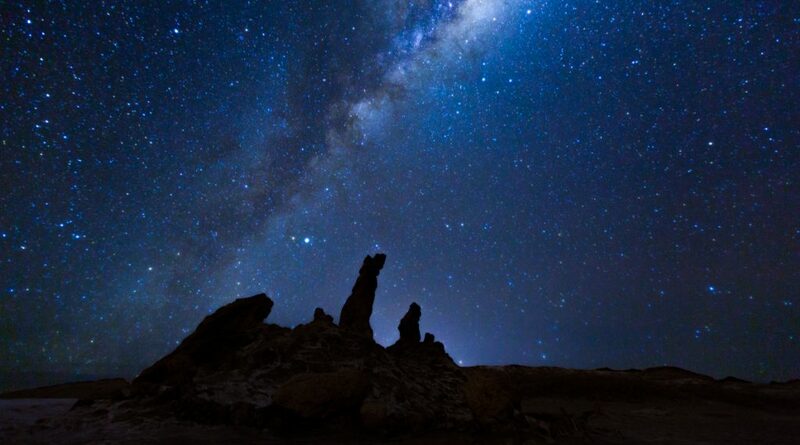 The night time lapses were made with a new camera developed by Silverback Films, were the American wildlife cinematographer and time-lapse specialist John Shier took the star shots to a new level, showing the whole Milky Way against the dramatic desert landscape. 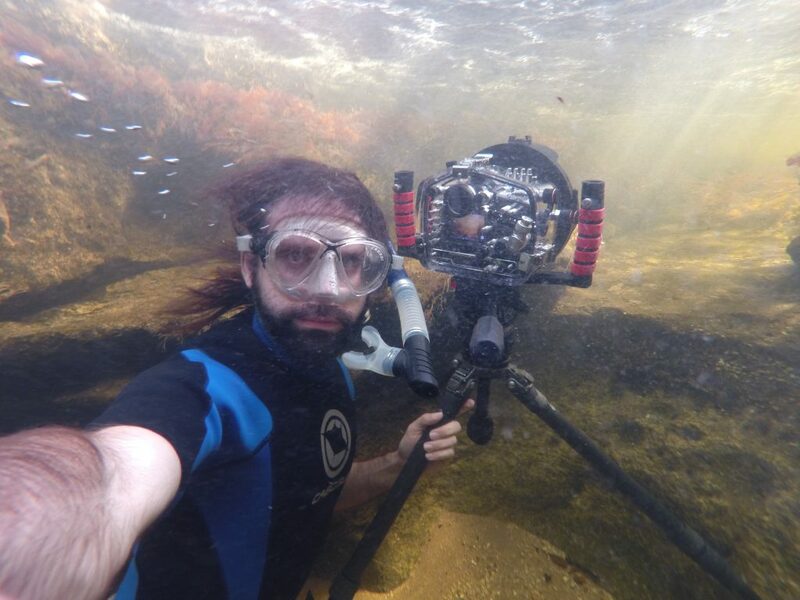 Later on the production, Walker was sent to Colombia as the cinematographer to shoot, aerials, underwater and in land shots of the “rainbow river” Caño Cristales. The remote river near the town La Macarena, showed great challenges that included getting in the water with snakes to get the spectacular Limestone underwater cave formations, and climbing up to remote waterfalls loaded with heavy drone equipment to put this mysterious river in context. The two sequences can be seen in the episodes “From Deserts to Grasslands” and “Fresh Water”. 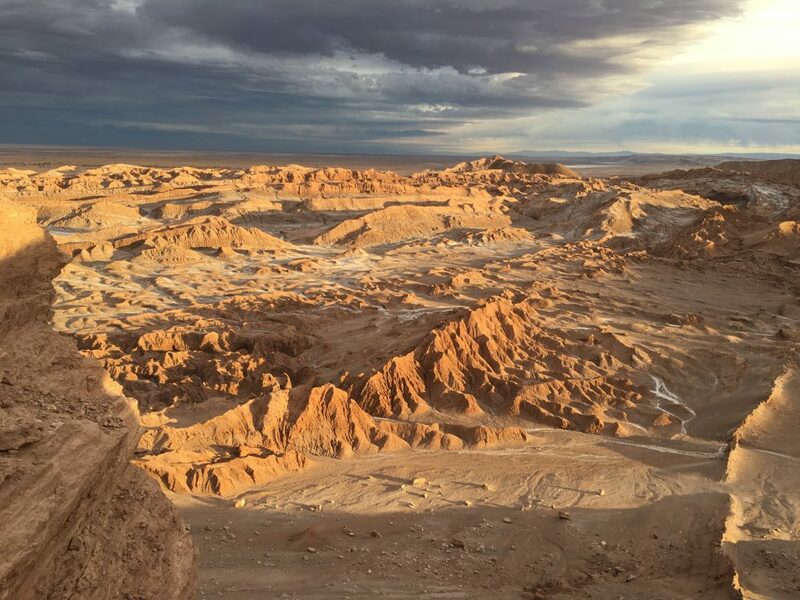 The first episode “One Planet” also shows some of the shots done in Atacama.